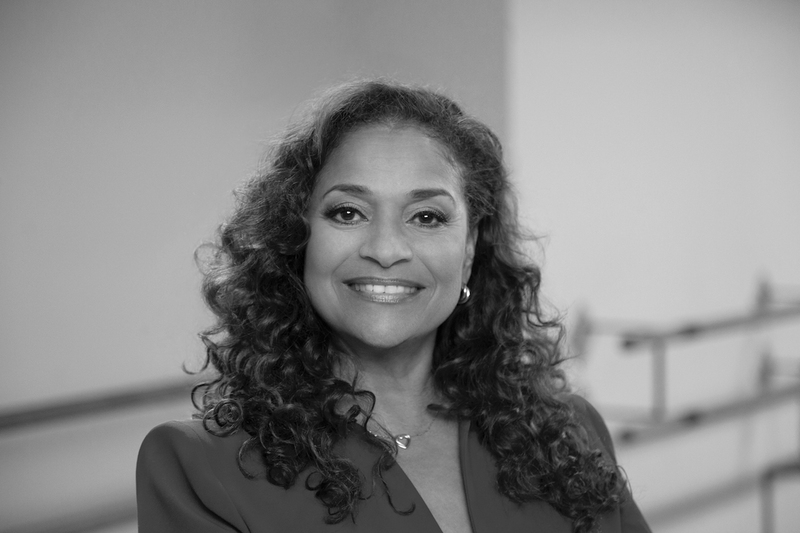 Debbie Allen will receive the Life Achievement Award at Capezio's 130th Anniversary Awards and Show in Las Vegas in May 2018. Capezio, one of the foremost dancewear and dance shoes brands in the world, and a household name, will soon celebrate its legacy of 130 years of excellence with a special event, Capezio Dance Awards: 130 Years of Dance, on May 14, in Las Vegas. The legendary dancewear company’s roots date back to 1887, when, at the age of 17, Salvatore Capezio, opened up shop near the old Metropolitan Opera House in New York City. Capezio’s reputation and popularity grew, and today, professional artists around the globe depend on the company’s shoes and products for their dancing needs. 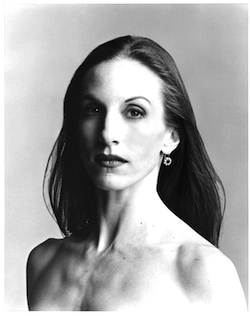 Wendy Whelan will receive the Ballet Award at Capezio’s 130th Anniversary Awards and Show in May 2018. Photo by David Michalek. At the Capezio Dance Awards: 130 Years of Dance, the Capezio Dance Foundation will honor several important trailblazers in the industry, recognizing its 2018 World of Dance Award Honorees. Honorees include Debbie Allen for Life Achievement as a dancer, actress, choreographer, director, teacher and producer; Wendy Whelan for Ballet as a former New York City Ballet principal ballerina, and current programs promoter for emerging choreographers; David Parsons for Modern Dance as a world-renowned modern dance choreographer; Michelle Dorrance for Tap as an exceptional dancer and innovative choreographer; and Steve “Mr. Wiggles” Clemente for Hip Hop (new addition!) as a leading pioneer and inventor within his style. 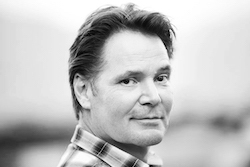 David Parsons will receive the Modern Dance Award at Capezio’s 130th Anniversary Awards and Show in May 2018. Hosted by none other than the So You Think You Can Dance Producer and Judge Nigel Lythgoe, the glorious event will highlight some of the magical history of Capezio with numerous dance legends and stars of stage and screen in attendance. A dance show will also be produced and directed by former Joffrey Ballet star Ann Marie DeAngelo as part of the event. Michelle Dorrance will receive the Tap Award at Capezio’s 130th Anniversary Awards and Show in May 2018. Photo by Matthew Murphy. The show portion of the event will feature performances by Desmond Richardson, Cirque du Soleil, Contemporary West Dance Theatre, DNA from Jennifer Lopez’s World of Dance, California All Stars, Dorrance Dance, Ephrat Asherie Dance, Nevada Ballet Theatre, Parsons Dance Company, Pippin by Bob Fosse, Mr. Wiggles, Travis Wall’s Shaping Sound Dance Company, Twitch and Wendy Whelan. In addition, a work by La La Land choreographer Mandy Moore will be presented. Other surprises are on the horizon, too. Steve “Mr. 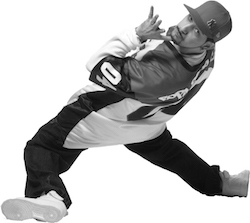 Wiggles” Clemente will receive the Hip Hop Award at Capezio’s 130th Anniversary Awards and Show in May 2018. Overall, the evening will benefit The Actors Fund and Future Dance, a program sponsored by Nevada Ballet Theatre. To learn more about Capezio’s exceptional history, visit www.capezio.com. And for tickets to the Capezio Dance Awards: 130 Years in Dance, held May 14, at 7:30pm, at The Smith Center for the Performing Arts in Las Vegas, click here. *STUDENTS! Don’t miss the NEW Student Discount that is available when ordering tickets! Use the code CAP130 to get $25 tickets! Buy tickets at www.thesmithcenter.com.